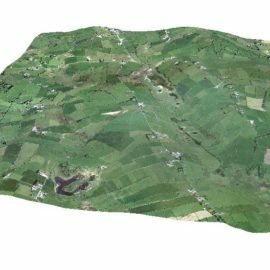 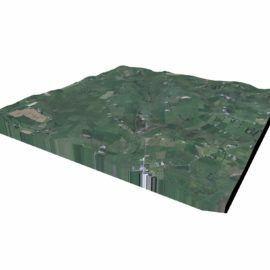 This is one area that can hugely benefit from the use of 3D Scanning. 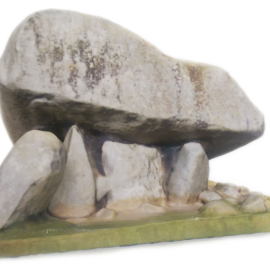 Using our high resolution handheld scanner, the Artec Spider, we are able to digitally preserve historic items. 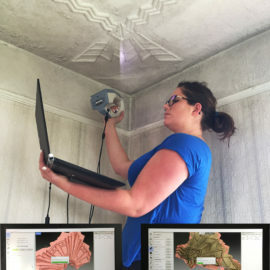 The non-intrusive method of 3D Scanning is a excellent way of bringing important, delicate artefacts into the public eye, that are normally hidden away in the archives. 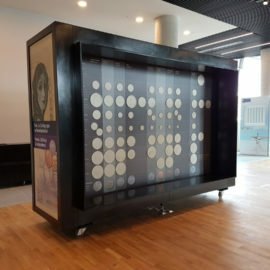 Once the scan is complete the artefact can be displayed on 3D Model viewers that can be used to interact with or study the item. 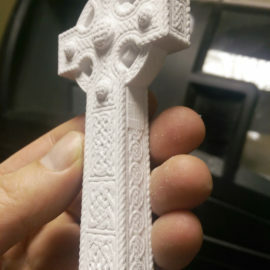 The files can also be 3D printed to make exact replicas of artefacts that can be handled and displayed without having to worry about damage to the original items. 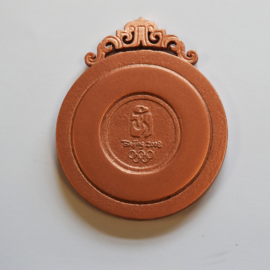 Our 3D Scanner is capable of capturing a higher level of detail than the human eye. 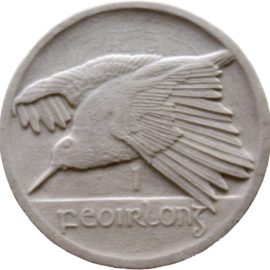 With a resolution of 0.1 mm and a point accuracy of 0.05 mm, it cannot be rivalled by other methods of replicating and preserving. 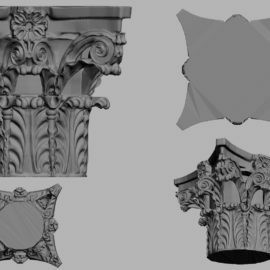 Take a look through our gallery below to see some of our previous preservation work. 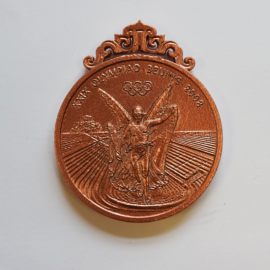 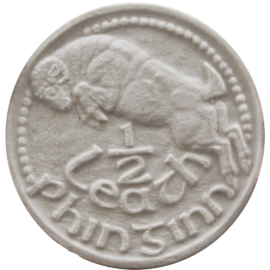 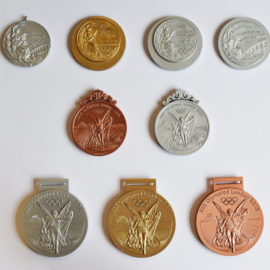 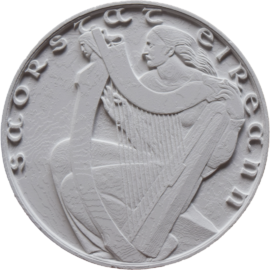 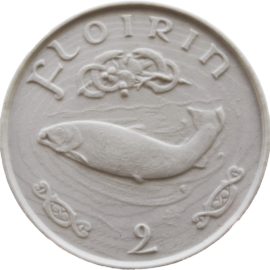 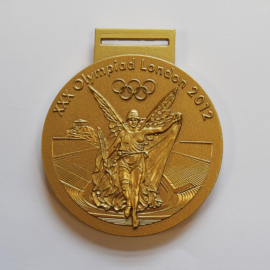 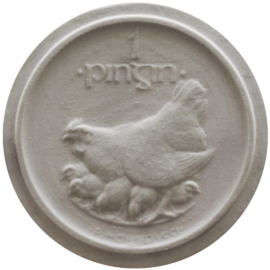 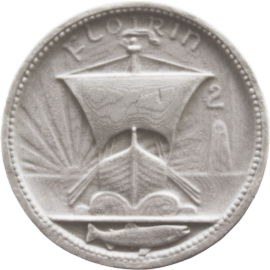 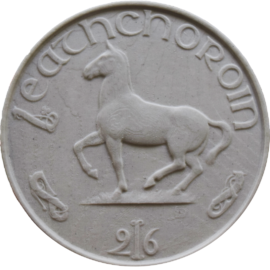 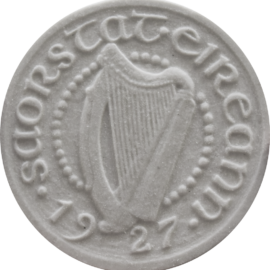 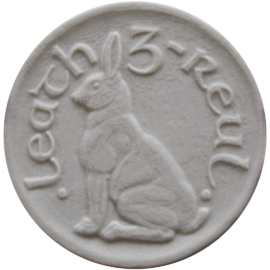 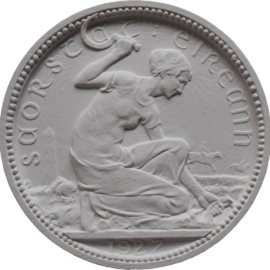 For example, we worked with the National Museum of Ireland, in Collins Barracks and the Central Bank to produce 3D printed replicas of the competition entries for Florin Coin designs from 1928. 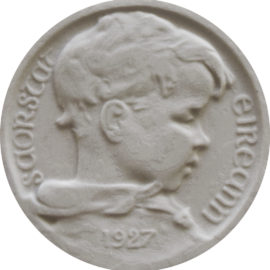 Our team went on site to Collins Barracks and scanned the coins that were on display, as well as others that are being stored in the archives. 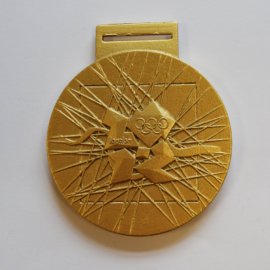 We demonstrated how we can be extremely careful when working with priceless historic artefacts. 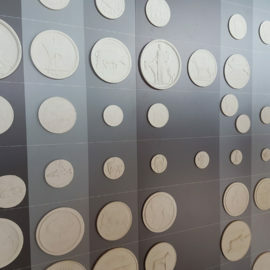 The printed replicas are currently on display in the Central Bank’s new HQ on North Wall Quay. 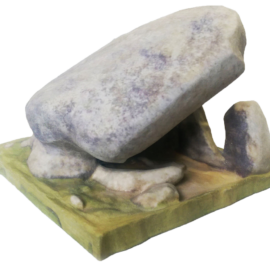 Model of Dolmen, created from photo’s and 3D printed.